If the steering column does not collapse as intended in a crash, it can increase the risk of injury. 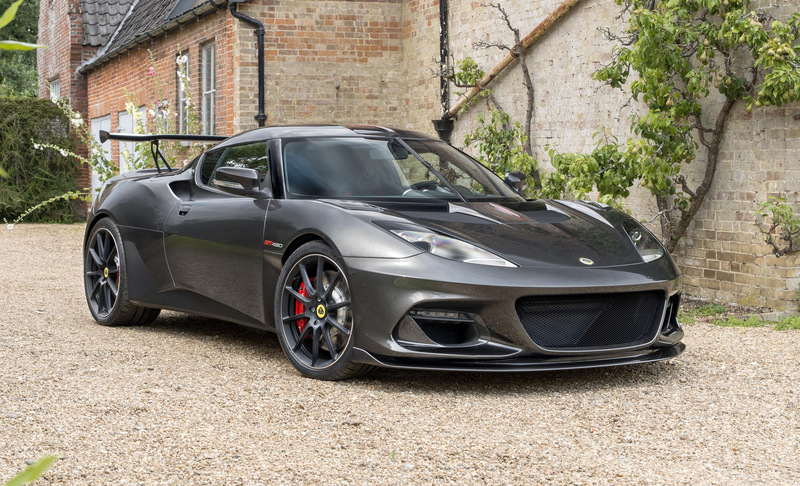 Lotus Cars Limited (Lotus) is recalling certain 2018 Lotus Evora vehicles. Due to an assembly error, in the event of a frontal collision, the steering column may not properly collapse to absorb some of the impact energy. Lotus will notify owners, and dealers will correct the steering column assembly, free of charge. The manufacturer has not yet provided a notification schedule. Owners may contact Lotus customer service at 1-800-245-6887. Lotus' number for this recall is 2018/01R.